New Delhi, May 8 (CRICKETNMORE) - He has been a successful captain of the Mumbai Indians since 2013 and has lifted three Indian Premier League (IPL) titles in the past. With two back-to-back wins against Kings XI Punjab and Kolkata Knight Riders, batsman Rohit Sharma says he is looking at a good campaign in the Twenty20 cricket championship this time too, especially with the "mixed bag" of veterans and young blood. "... We have a mixed bag of both T20 veterans and young-blood talent in the team. 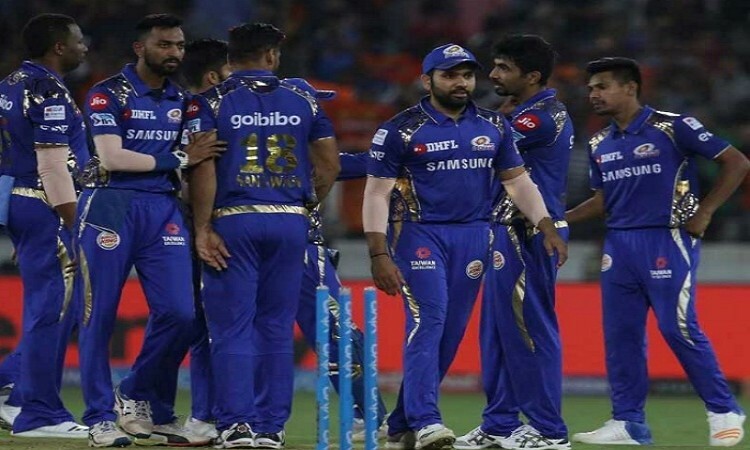 With this combination of experience and energy, I am confident that we are looking at a good series," Rohit told IANS when asked about his take on Australian paceman Pat Cummins's back injury and how he sees the chances of his team in IPL with a weakened bowling attack. "Pat Cummins' injury is very unfortunate," added the cricketer who captained Mumbai to three IPL titles in 2013, 2015 and 2017 and is currently celebrated as one of the "Game Changers" in Chandon's latest digital edition of The Party Starter(tm) 2.0 campaign titled "The Party Starters".In the ongoing IPL season, the team has so far played 10 matches and with three losses, they are at fifth spot in the points table currently and are in contention to make it to the play-off stage.